Drop Ship Item: Add an additional 5 business day to transit time. 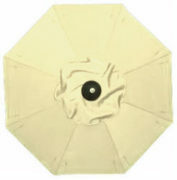 SKU: 3980. 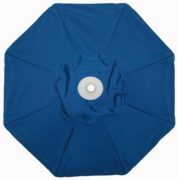 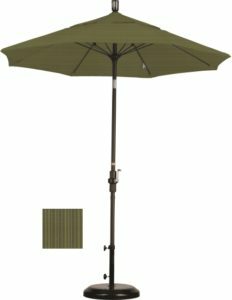 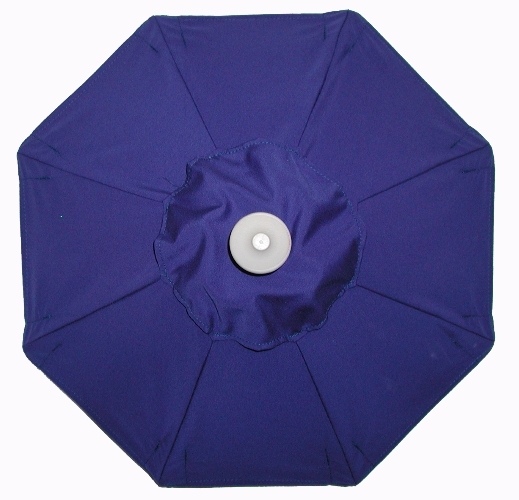 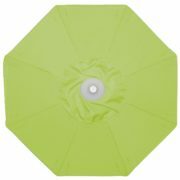 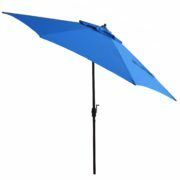 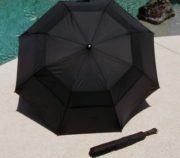 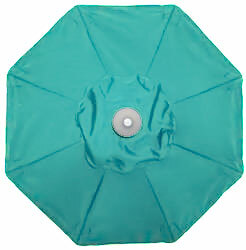 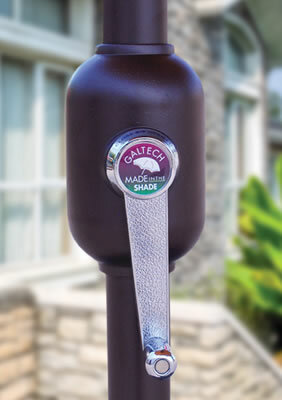 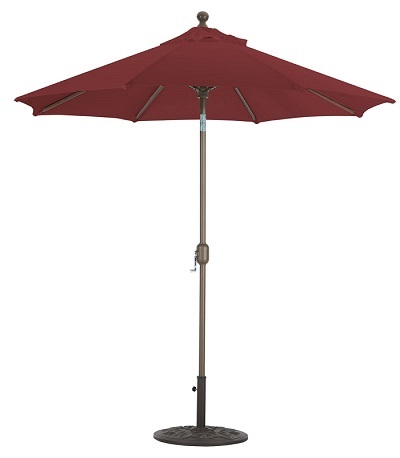 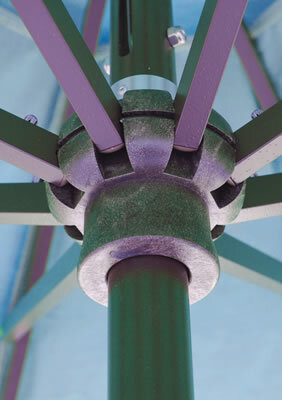 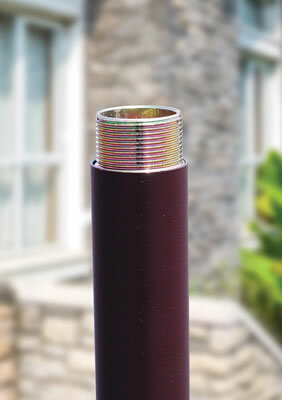 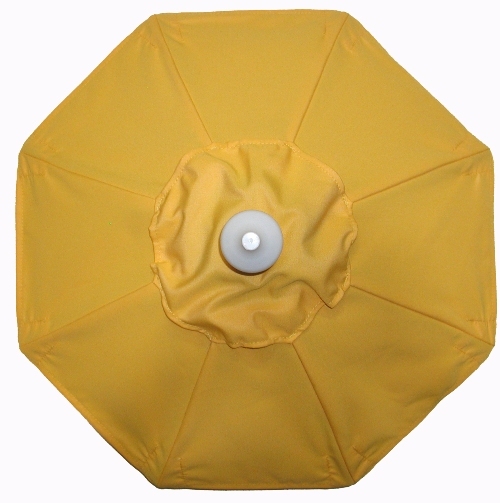 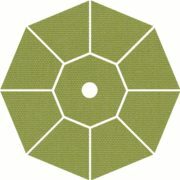 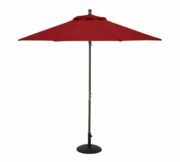 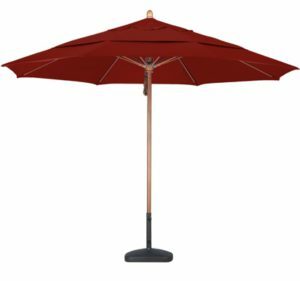 Categories: 6-8' Patio Umbrellas, Aluminum Patio Umbrellas, Auto-tilt, Commercial Grade Patio Umbrellas, Fade Resistant, Galtech Umbrellas, Patio/Market Umbrellas, Sunbrella®patio umbrellas, Tilt (all).